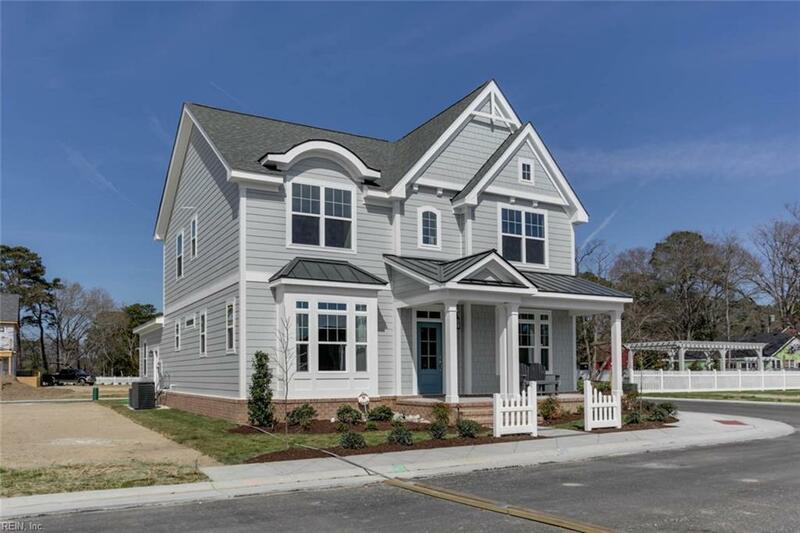 New floor plan - Bar Harbor open A model: Bayville at Lake Joyce - a brand new community in Virginia Beach. These 30 New England style residences with beach to bay lifestyle. Lake Joyce is an 85 acre fresh water lake that will handle power boats to paddle boats. 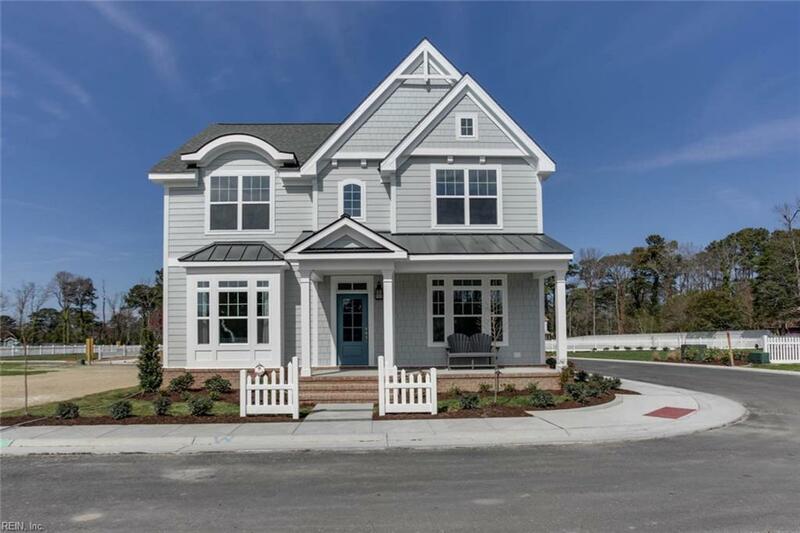 These residences offer upgrades & custom features including hardwood floors in the living area with wainscoting & 9ft ceilings on the 1st & 2nd floor. 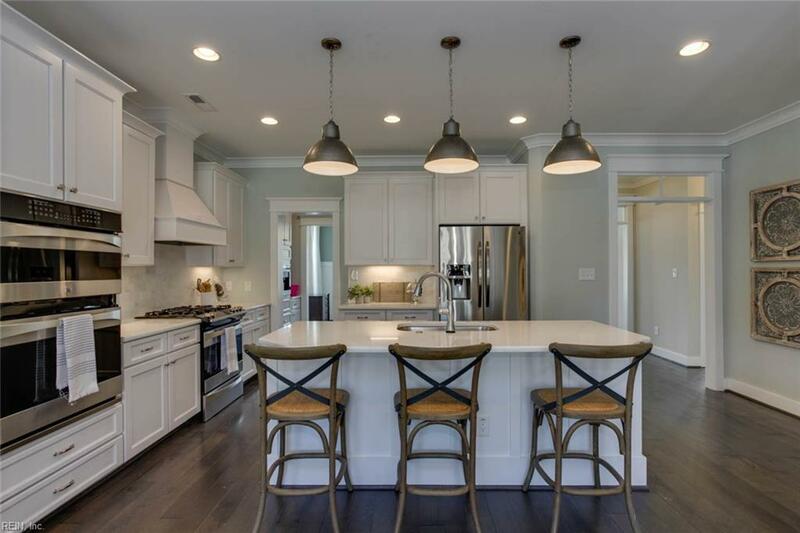 In the family room you will enjoy the openness to the upgraded kitchen. Granite countertops & stainless steel appliances. 1st floor bedroom. Upstairs you will find 2 bedrooms, a loft & 1 or 2 baths with ceramic flooring. The community also includes amazing picnic areas. 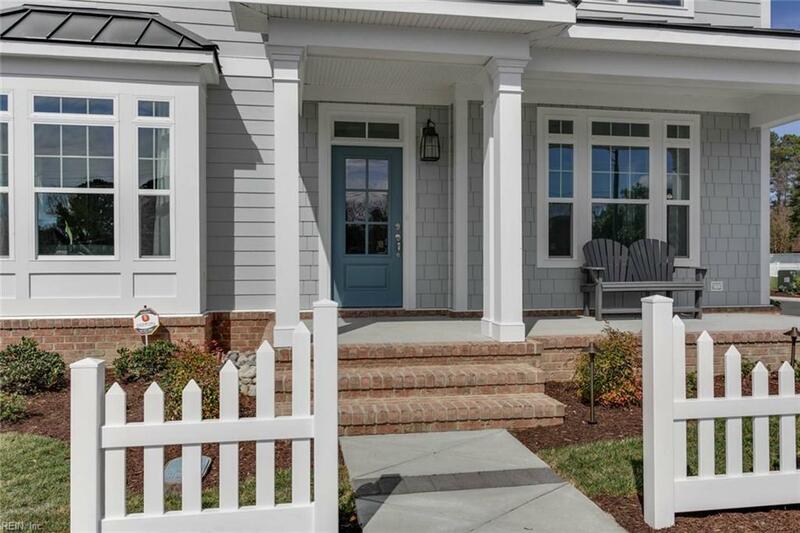 Located minutes from the bay, beach & all Shore Drive activities.